Do you want to change Google to your name or company name or whatever name you want to see on your Google page, yes you can do this, in this post I will show you how to change Google to your name and believe me its very easy. Just follow the step below. 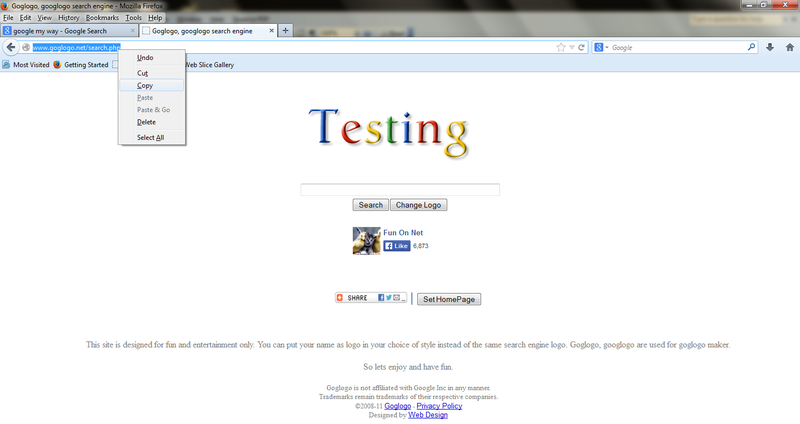 1) Open google home page. 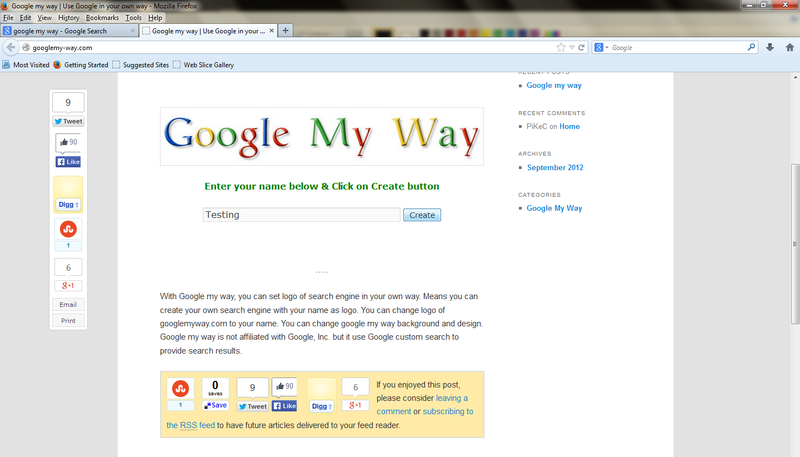 5) Your given name will display instead of Google. 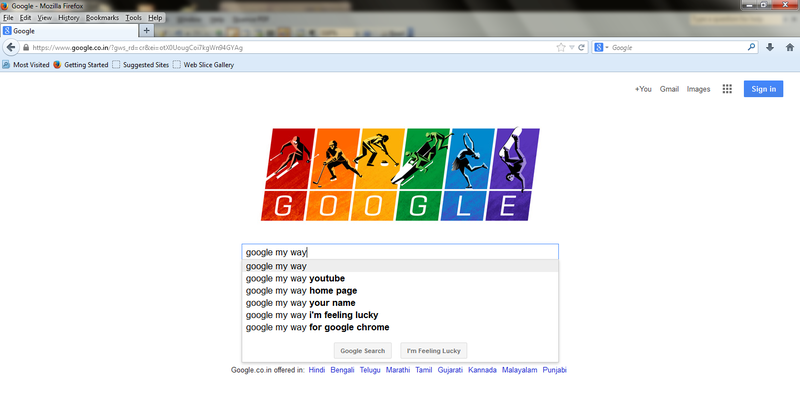 8) From next time whenever you open google your name will display.